The contribution of IT industries in the Indian economy is 7.7% of GDP in 2017. This will total up to 160 billion US dollars. Out of the total population of India 2.89 million people are employed directly by IT companies and 8.9 million jobs are provided indirectly. 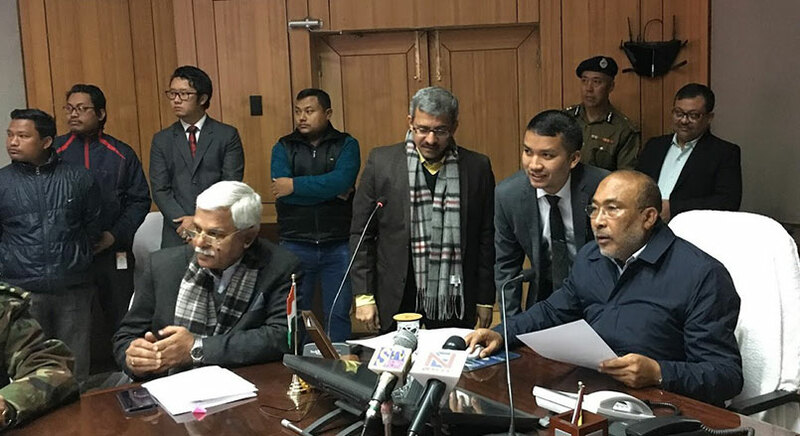 However, out of these figure the current numbers associated with Manipur are unaccounted. Though many IT companies have rapidly grown in numbers, the contributions to the state economy and employment is not yet registered. The only possible conclusions we can draw are hypothetical and assumptive. This made it practically impossible to measure the market size, structure and access. 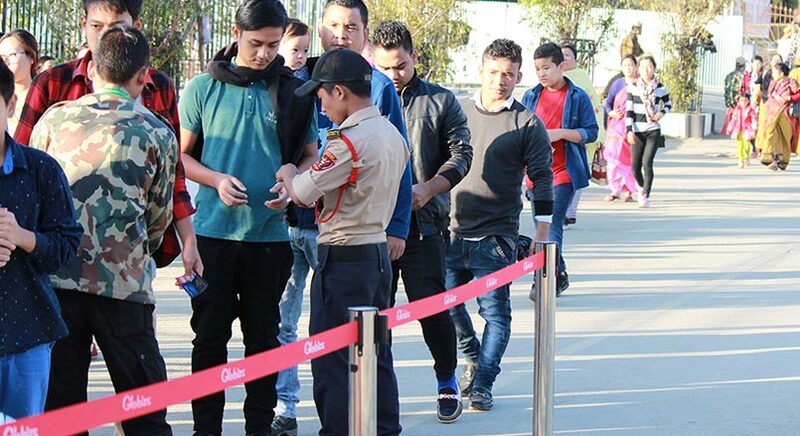 Only few informal metrics can help throw some light into the world of IT in Manipur. The firms are contributing immensely in building the IT market. And hence putting pressure on the government to invest in building the IT infrastructure. 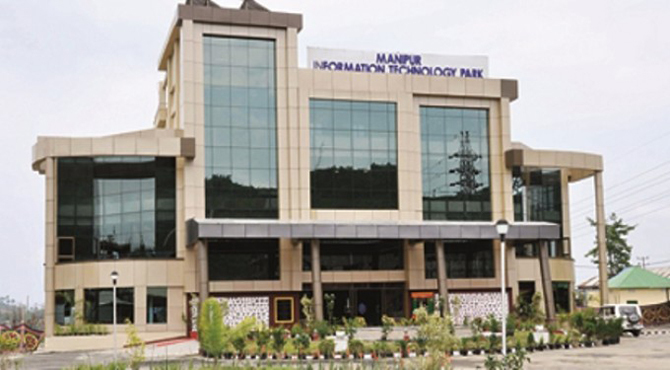 The Manipur IT Park has been set in a 20,000 sq feet area to accommodate companies in the same field. As of now around 200 professionals are employed in the park alone. Other companies operate out of the park. 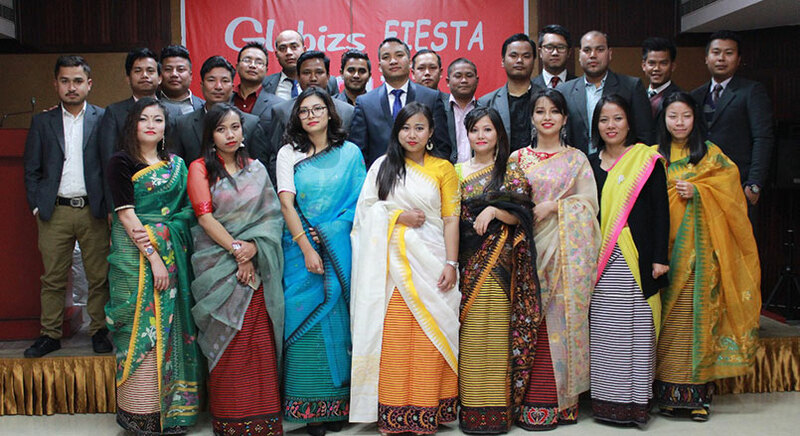 A separate directorate has been formed since 2009 to look after the affairs of information technology. Why IT industries are important for Manipur? For a place like Manipur, whose natural resources remain untamed and unexplored, IT provides an alternative to boost the economy. With the plaguing use of smart phones, people are more connected, inform and engage than any other time in the history of mankind. Capturing this opportunity and creating valuable IT products and services will help improve the economy and hence improves the lives of people. The use of these products and services can be applied to all economic sections, sectors and activities. It can be used in healthcare, schools, commercial setups, offices, senior care, security and many more. Also, its application can be applied to day to day activities. For example: a simple GPS (a tracking device for vehicle) can help reduce the event of vehicle theft and misuse. The beauty of IT products and services is simplicity in its usage and application. They are customizable according to the needs. Also, there is a huge knowledge pool of qualified personnel which can be utilized to fill the gap for human resources. With continuous innovation and invention more opportunities can be explored and created. Hence, helping the economy and its people to improve lives and livelihoods.